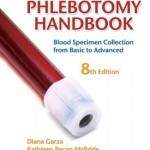 Phlebotomy Essentials is a full-color text that provides practical information and instruction on phlebotomy procedures written by authors that have 70 plus years’ experience. 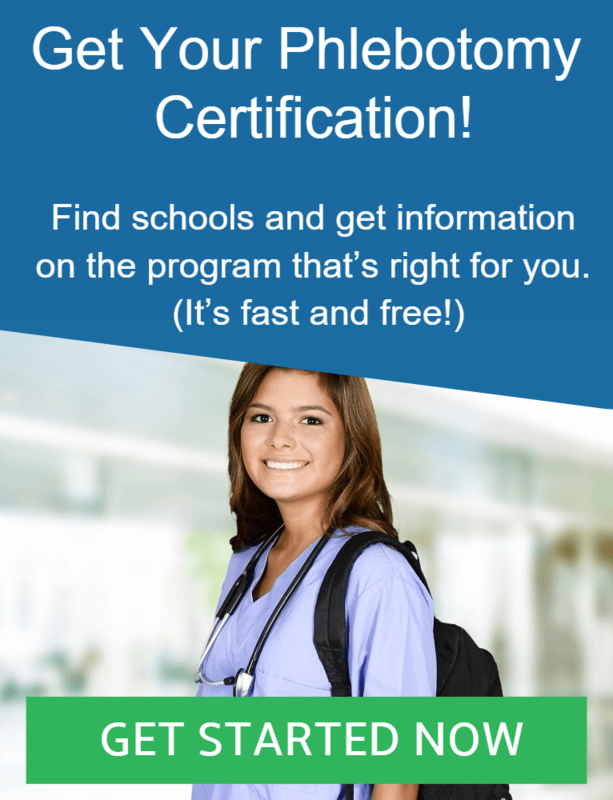 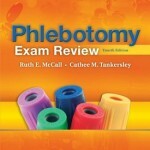 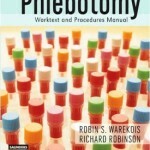 This text is perfect for someone studying to be a phlebotomist or as a review guide for experienced individuals. 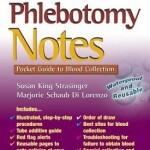 This edition comes with various features to help you learn the essentials of phlebotomy.